Through activating storytelling, Regenerating Tottenville unearths the history of New York City's southernmost tip, and, for the first time, reveals--at community scale--the science behind revitalizing a community that counts itself among America's voiceless and forgotten. Capital Institute is a non-partisan think tank launched in 2010 by former JPMorgan Managing Director John Fullerton. 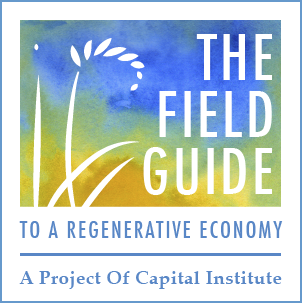 Its mission is to explore and effect the economic transition to a more just, regenerative, and thus sustainable way of living on this earth through the transformation of finance. 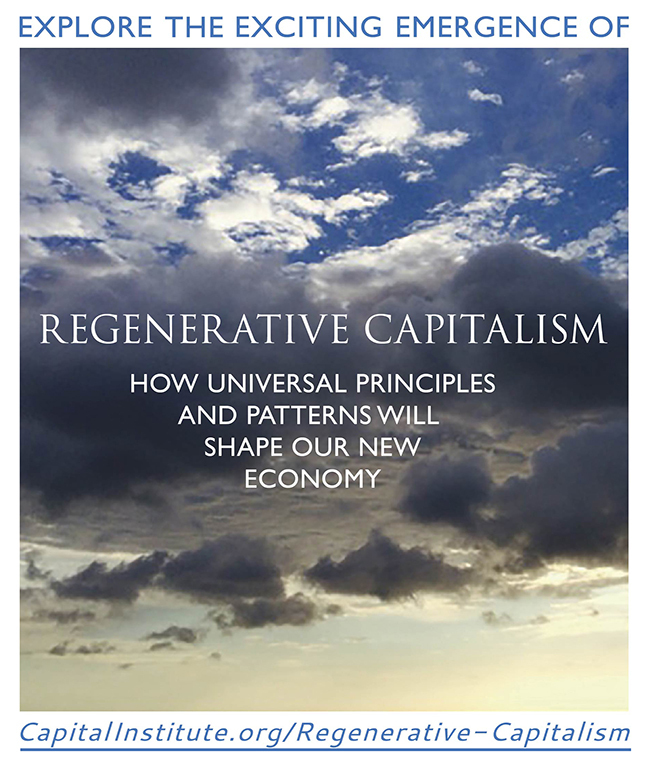 Through its thought leadership, storytelling, and activating projects it illuminates how the financial system can operate as a restorative, even regenerative agent, supporting a new way of living on this earth that promotes a shared social, economic, and ecological prosperity.